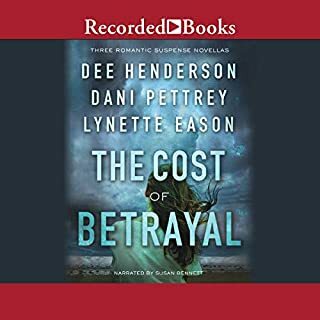 Corporate litigator Mia Shaw suffers the shock of her life when she finds her colleague and friend brutally murdered. Grief-stricken and furious, Mia vows that she will do anything to seek justice and make the killer pay. The man accused of the murder is a friend of security tech guru Noah Ramirez, but the evidence just doesn't add up. 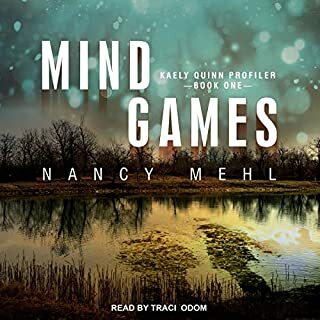 To save his former ATF partner, Noah needs to convince Mia that the real killer is still on the loose. Mia soon has more than the criminal prosecution to worry about, however. Another great book by this author!!!! The dangerous beauty of Lavender Tides is harboring secrets that reach around the world. Ellie Blackmore is making a name for herself as a house flipper. 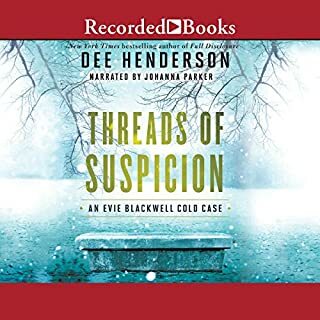 But when her sister, Mackenzie, disappears, Ellie can’t focus on anything but uncovering what happened. Her only clue is the bloodstain on the deck of Mackenzie’s boat. Ellie knows her sister isn’t on the best of terms with her ex-husband, Jason, but he wouldn’t kill her - would he? Coast Guard intelligence officer Grayson Bradshaw believes Mackenzie faked her own death after stealing a seized cocaine shipment. It's not every day you see your childhood friend and one-time crush on national news. Jackie Sellers just wishes that it were under different circumstances. 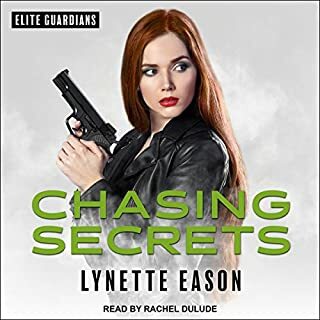 She can't believe that Ian Lockwood is wanted in connection with a terrorist plot, and she's determined to find him and help him clear his name. But she's not the only one looking. The FBI wants him captured. The bad guys want him dead. Ian just wants to stay alive long enough to save thousands of innocent lives. Investigative reporter Jillian Carter knows that it's time to put the past to rest. She's tired of looking over her shoulder, letting a killer go free. She's no longer the scared kid who changed her name and disappeared. 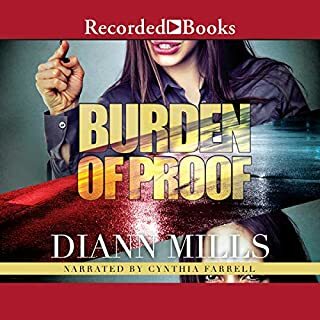 Now, no matter what the cost, Jillian must do what she is trained to do: ferret out the truth and expose it. 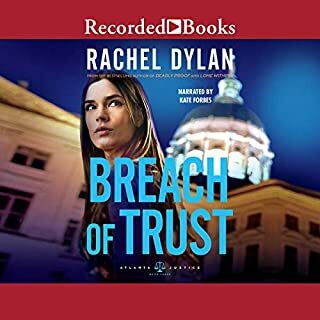 Senator Frank Hoffman committed murder 10 years ago, and Jillian watched it happen - didn't she? As a medical examiner, Serena Hopkins is used to dealing with death. 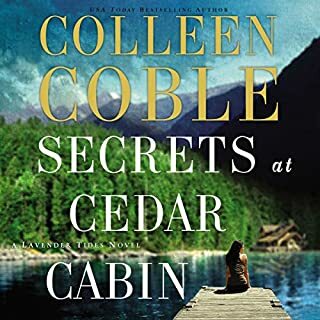 But that doesn't make it any easier when she's called to the eerie scene of a murder - especially when Serena realizes that she knows the victim. Nearly as unnerving is the presence of FBI agent Dominic Allen, her childhood crush. 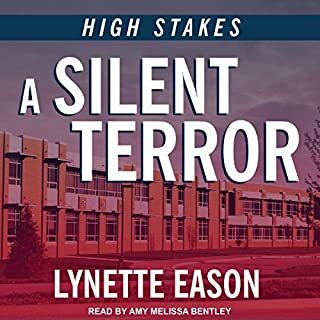 As evidence mounts and points to a serial killer with disturbingly familiar methods, Serena and Dominic must work to find a pattern and stop the killings before the murderer strikes again. She'd been told her fiancé died in a military training accident, but Gina Santino's gut told her otherwise. Still, she never imagined his killers would come after her. Now she is dodging bullets and running for her own life, not sure who to trust. Her fiancé had left specific instructions for her to contact fellow US Army Ranger Ian Masterson should anything happen to him. But how could she trust a man who abandoned his team years ago? With no other choice, Gina must place her life in his hands in order to stay alive long enough to find the truth. 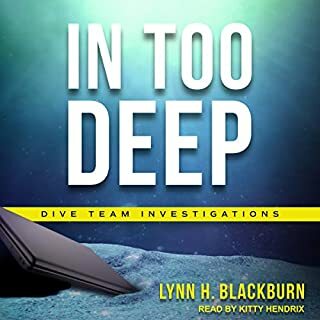 With the public eye fixed on the governor's new Missing Persons Task Force, Detective Evie Blackwell and her new partner, David, are under pressure to produce results. 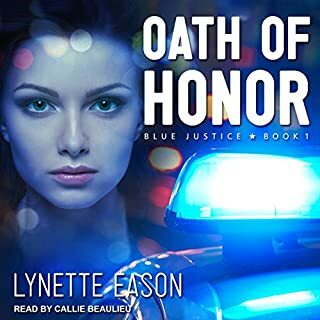 While they investigate two missing persons cases in Chicago, Evie and David's conviction that justice is truly possible for all will be tested to the limit. 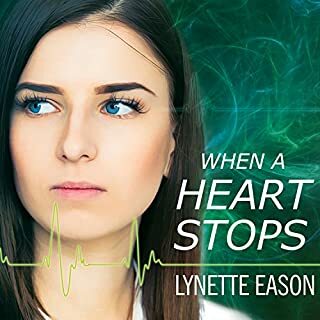 Best-selling and award-winning author Lynette Eason sends listeners on a race for the truth in this heart-stopping story of risk, regret, and redemption. I listen to 5 audible books a week! 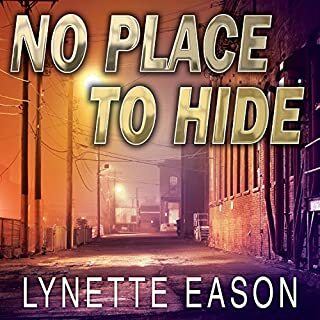 I am so disappointed because Lynette Eason is my favorite! I could barely get through this because of the narrator!!!! Terrible , Sounds likes she is whining and shaking her goice constantly!!! 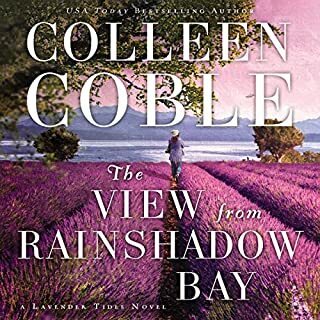 The book was wonderful and in contrast to other reviews, I love the narrator Callie Beaulieu! This book is so good! The family of characters is wonderful. The suspense grabbed me and held me all the way through and the romance added a warm touch. The narration is very good. Love these stories! 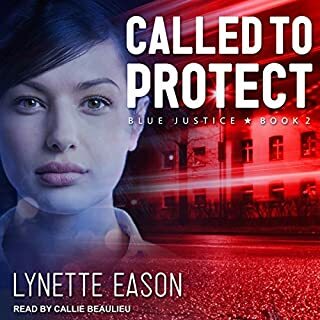 Callie Beaulieu is a wonderful reader! 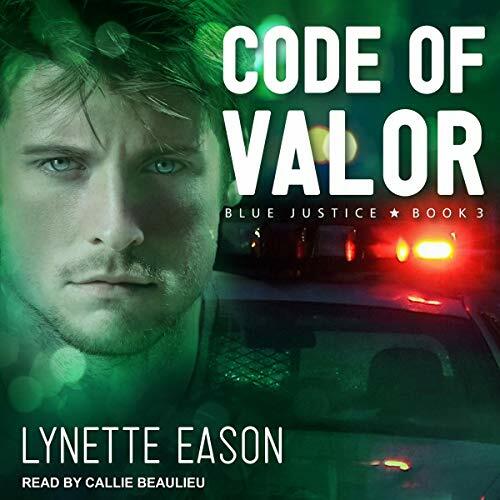 Lynette Eason is one of my fav authors! Loving this series about the St. John’s family. The suspense and romance are wonderful. The narrator is outstanding. Looking forward to the next in the series. Too many characters- but still great book! I was a bit distracted when i listened to the book, but it seemed there were so many “bad” men for lack of a better word lol! The book seemed to go on a bit, but i liked her setting, the diving seemed a different twist. I find this narrator hard to get used to. 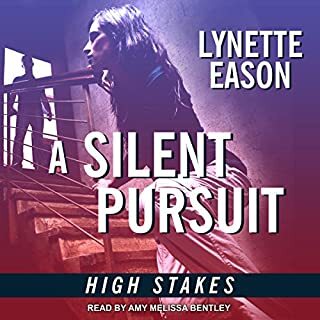 She speaks fast, then slow, and pausing awkwardly, unnaturally accenting the sentences and conversation...still all in all a good listen. I’d definitely listen to it again. I really like LE’s books! Lynette has done it again! From the very beginning you’re trapped in the world of Emily and Brady. 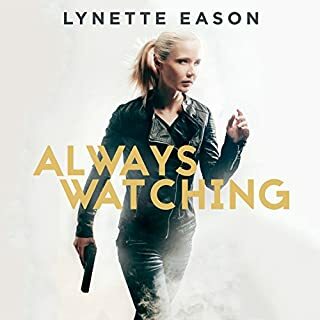 When Emily’s friend goes missing and Emily’s life is in danger because she’s gotten information, will Brady get to her in time? 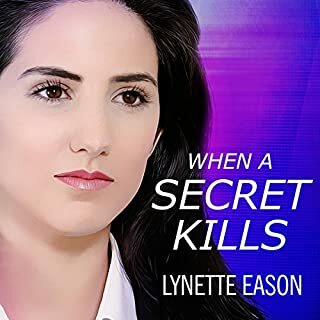 Lynette has woven the story so that you don’t know who the main villain is until she wants you to. She keeps you guessing throughout the book. Loved the book!! At times it was a little hard to keep all the characters straight, but a fabulous story nonetheless. I loved the fact that Emily wasn’t a perfect size 2, and had scars and “issues”, just like the rest of us, and that didn’t matter to Brady. A beautiful story of God’s love, faithfulness and redemption. 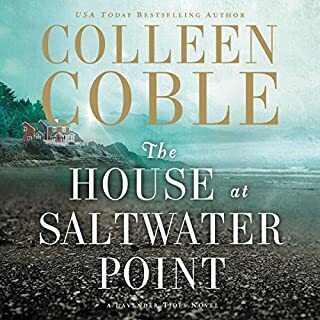 Love the St. John family and can’t wait for the next book! Please Re-edit this book for future buyers!